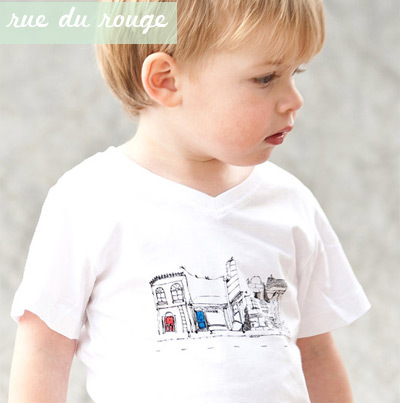 Western Australia-based Annabel Amman wanted something a little out-of-the-ordinary for her son Archie, so commissioned his godmother (who just happens to be Claire Tout, head designer of Lisa Ho) to illustrate some tshirts, and voila - a label was born. 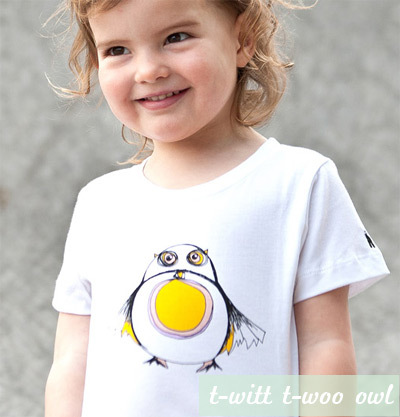 Toddler Ts is a collection of limited edition cotton tshirts for 1 to 3 year olds, illustrated by Claire. These unisex t's are illustrated in classic black and white with pops of colour. There's nothing cutesy about this line (and not a skerrick of pink to be seen). 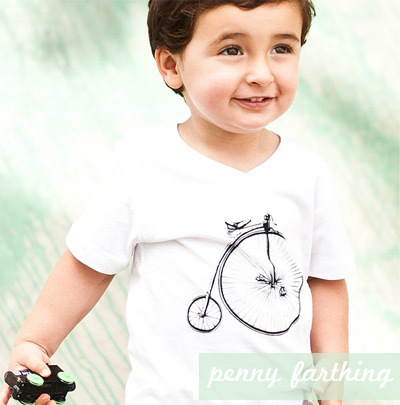 Toddler Ts are cool, classy and designed here in Australia. These tshirts would make great gifts, especially packaged in their own drawstring bag. 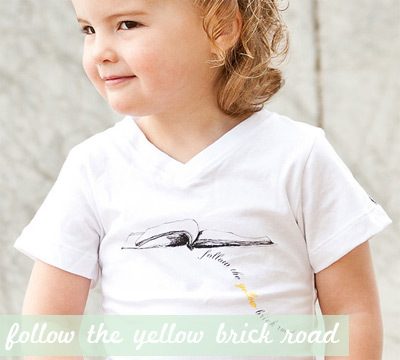 You can find Toddler Ts in the online store.